Casino Fantasia is a stunning online casino with a welcoming black-and-red theme which uses a unique gaming offer from Novomatic. The online casino has a license in Curacao and caters to players from regulated online gambling markets from around the world, with five different languages which mostly focus on European countries. Registering an account can be done in just a couple of minutes by starting the process from the website. The boxes which need to be filled out are standard and the players must be at least 18 years old to gain access to the gambling games. The currency can be chosen between 8 different options when signing up, showing once again the international reach of the casino. A gorgeous lady will accompany new players as they create their accounts. As mentioned before, Novomatic powers Casino Fantasia and delivers games across all major categories. 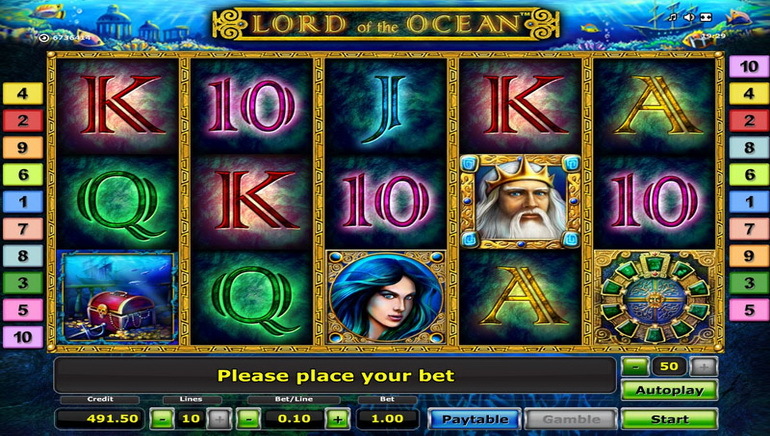 The featured titles include big names like Book of Ra, Lord of the Ocean, Sizzling Hot and more. 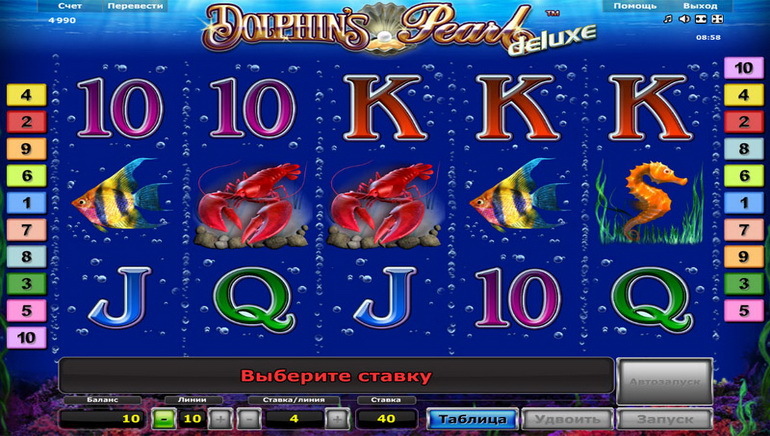 These slots and many others can be played right away, with great graphics and themes for players to enjoy. Table games cover several versions of roulette, blackjack and more, but these are clearly not as well stocked as slots. The focus is clearly on the spinning reels and players looking to play exciting titles in this category will certainly have a good time. The table titles are mostly available to offer alternatives when needed. 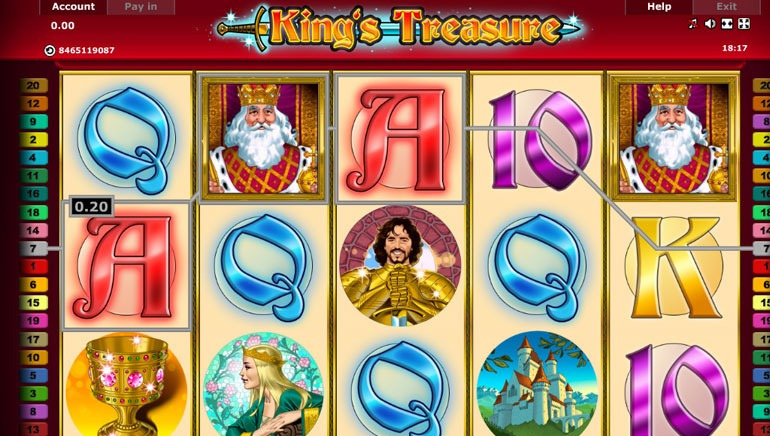 The online casino also has a few bingo games as part of its offer and everything can be played right from the browser, after creating an account and signing in. 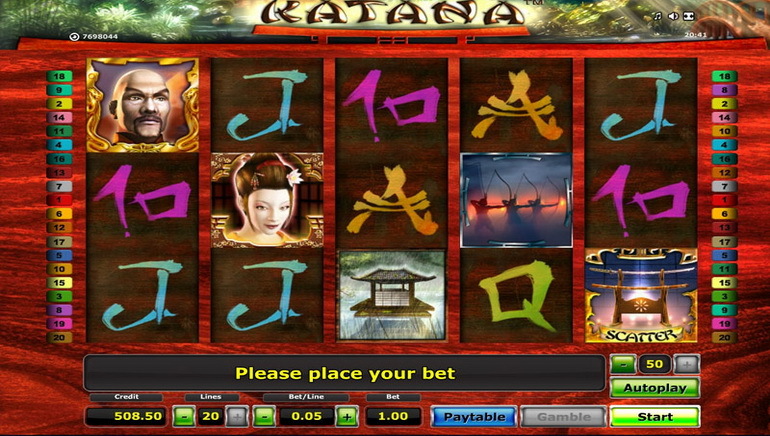 Players who don’t waste any time and register right away will be able to play with free money as Casino Fantasia offers a welcome bonus on the first deposit. A bonus code is needed in order to activate this promotion but the three easy steps make it very convenient for users to get a matching amount to increase their bankroll. The money becomes available right away and as soon as the requirements are met, the bonus money will become real money and be eligible for withdrawals. A long list of payment methods makes sure that players don’t have any issues in funding their accounts. These include Visa and MasterCard, which are often times the banking options of choice for most casino players. There are also accepted e-wallets like Neteller and Skrill which allow for quick deposits and withdrawals. Detailed information is offered for every banking method in order to help the player become familiar with the process. The option to start a contact form and send a message to the support team is always available as users browse the website. This can be used to send questions around the clock and get assistance with any issues which might appear while at the online casino. Although the web form doubles as email assistance and there is no option for live chat at this time, the customer support team is always prompt in answering emails and will do so in a friendly and polite manner. All in all, Fantasia Casino is a great choice for players looking to have fun with some Novotmatic slots. The interface is easy to access and everything is done from the browser, with no need to download and install additional software. The welcome bonus is nice and provides a needed boost to cover the many slots. 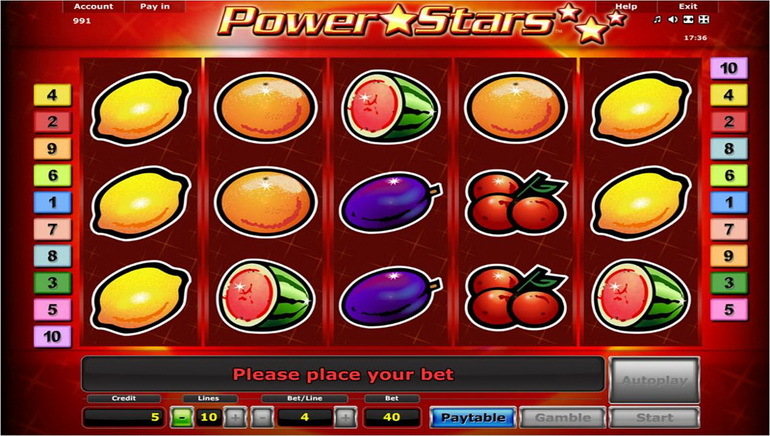 Table games are limited but have realistic graphics to make them look as much as the real thing as possible and the inclusion of bingo games provides additional options to bet and win with lucky numbers. It remains a top choice for its services and flawless reputation. South America: Next Online Gambling Empire?